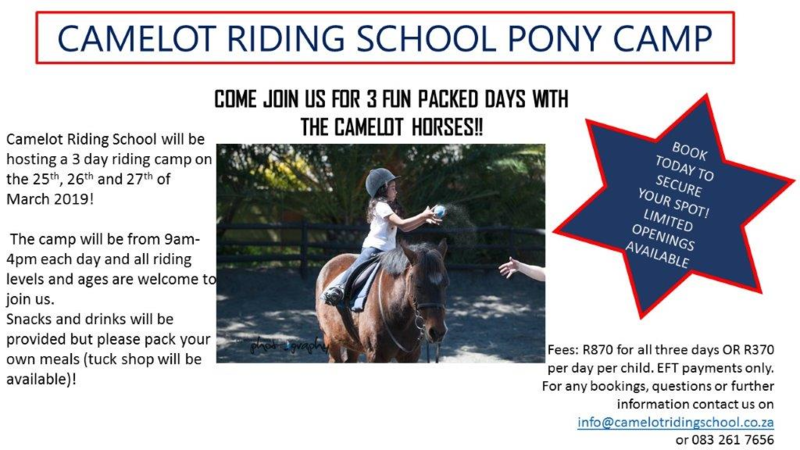 Camelot Riding School will be hosting a 3 day Camp on the 13th, 14th and 15th of December. Come join the Camelot team for a fun filled three day camp. 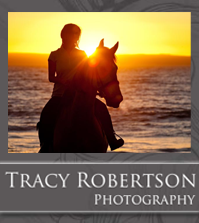 We will be entertaining the children with stimulating activities based on horses and the care of horses. 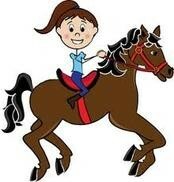 We will be teaching them everything from caring of a horse to riding lessons every day. A Colour Run will be held on the 3rd day. Please speak to your instructor to book your slot. Or feel free to email us. 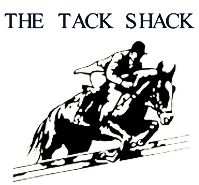 We will be teaching them everything from caring of a horse to riding lessons every day. Games and a treasure hunt are included. A fancy dress will be held on the 3rd day.